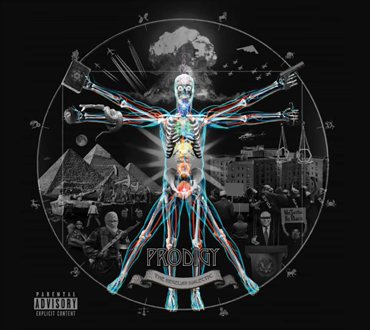 Prodigy’s last album before he passed away was Hegelian Dialectic. Prodigy was the face of NY or at least one of the major faces of NY rap for many years. His talent is undisputed and he released endless classics as a solo artist and with his band-mate Havoc to form the Infamous… Mobb Deep. A stand out track on this last effort from Prodigy is one titled Mystic. This has sort of an enchanting beat with Prodigy spitting his typical Pee rhymes. It has a sound that makes you feel something though and is a special track from the album.